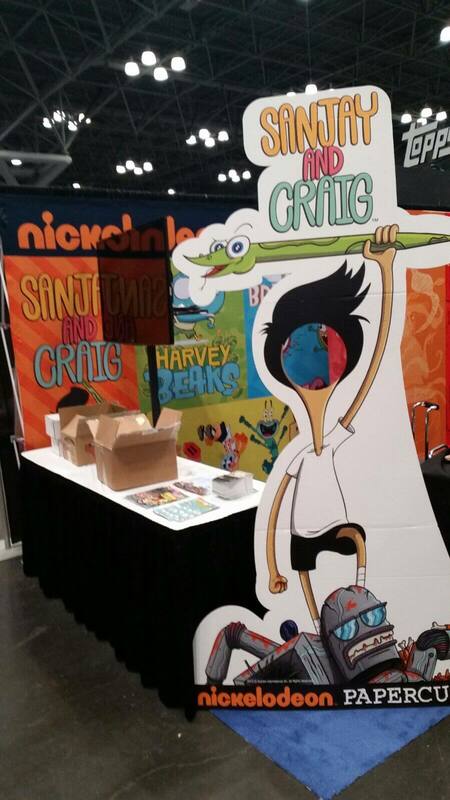 We’re almost ready for New York Comic Con!! 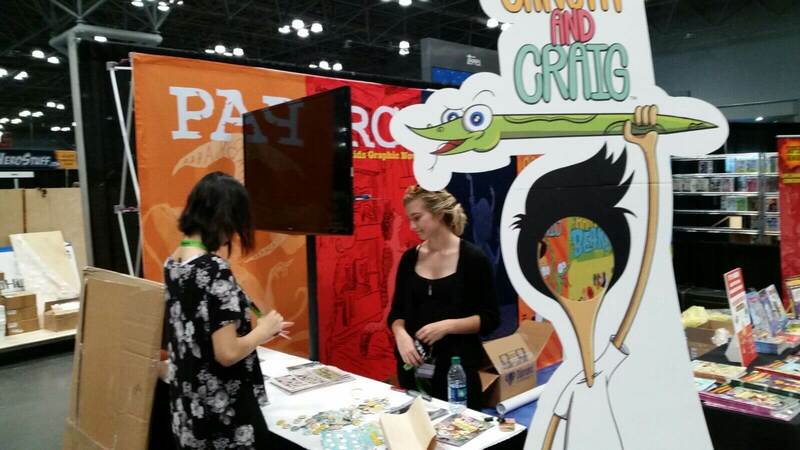 See you tomorrow at Booth #2365? 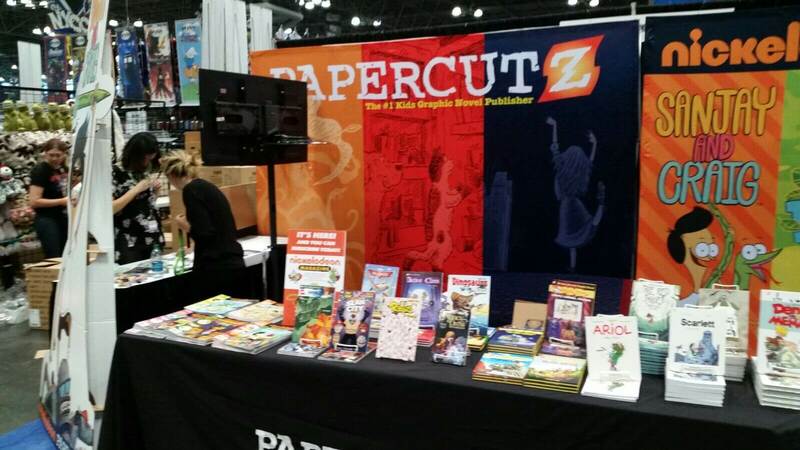 Papercutz Advance Copies and Exclusives at New York Comic Con! 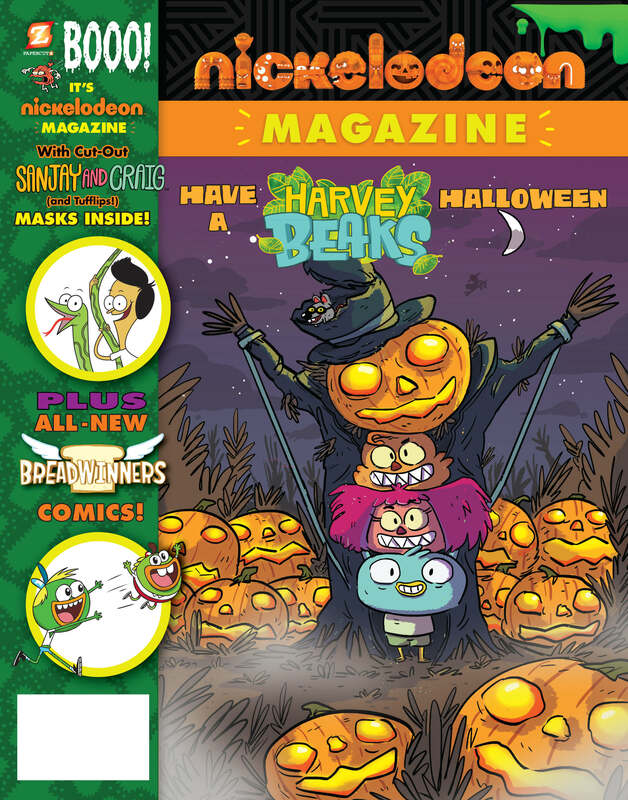 We’ll have a ton of advance editions and show exclusives at this week’s Comic Con! 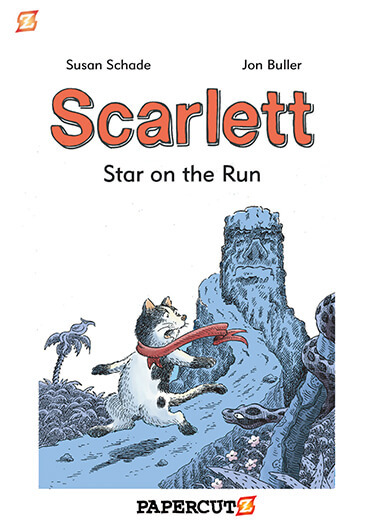 We will feature a hand-picked assortment of the newest Papercutz titles. 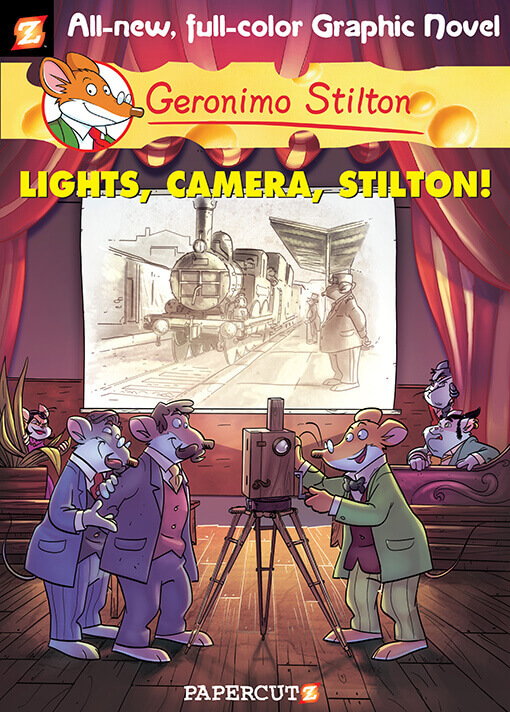 GERONIMO STILTON #16: LIGHTS, CAMERA, STILTON! 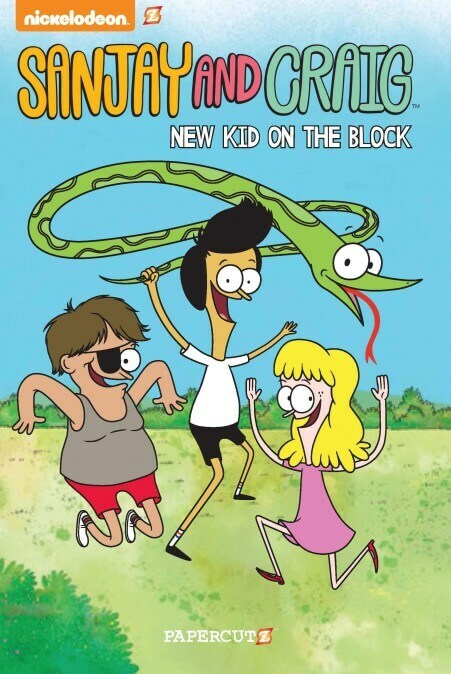 EuroBooks, a new initiative promoting translated books, will have a special stand at Comic-Con, letting everyone know where they can find as some old favorites like DANCE CLASS, ARIOL, and DINOSAURS! These series will be available at our booth as well! 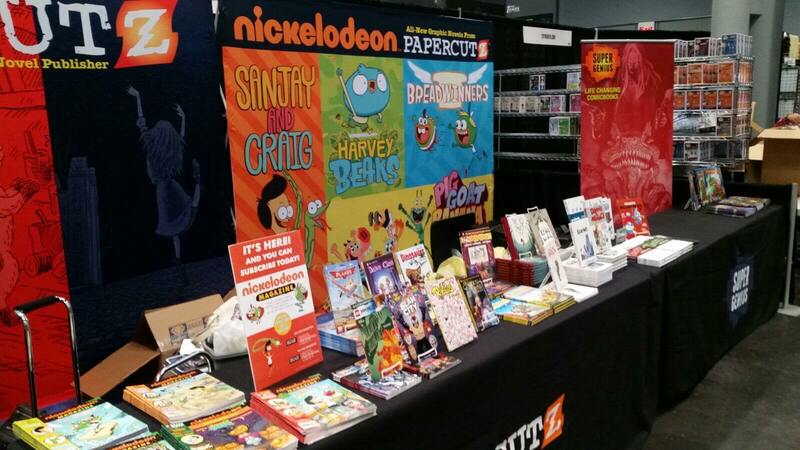 The Complete Papercutz Signing Schedule for New York Comic Con! 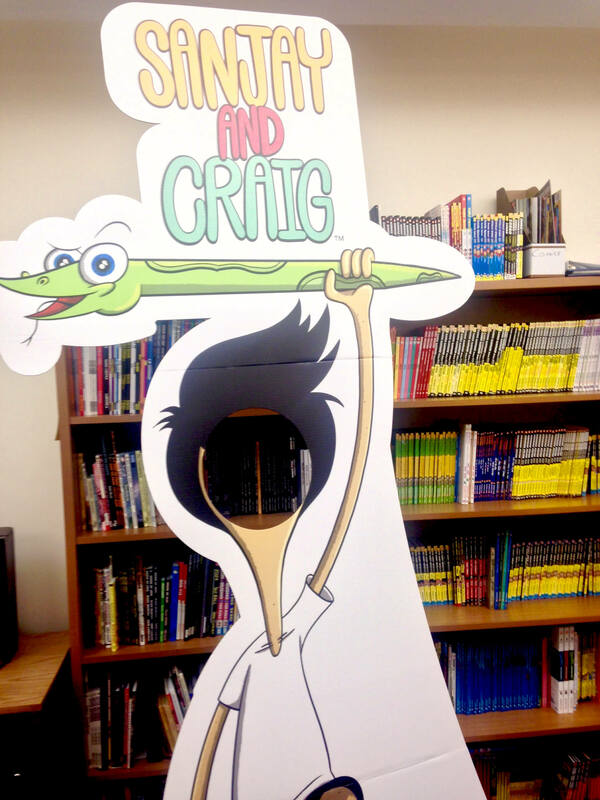 Want to get your new books signed? You’ve come to the right place! 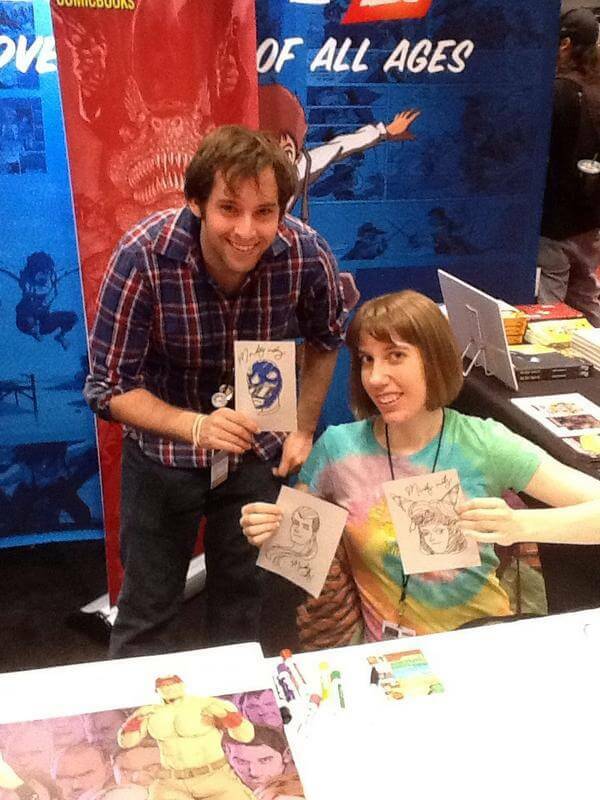 Our schedule is overflowing with amazing artists who will be signing and sketching at the Papercutz booth at varying times all weekend! Clear your schedules! 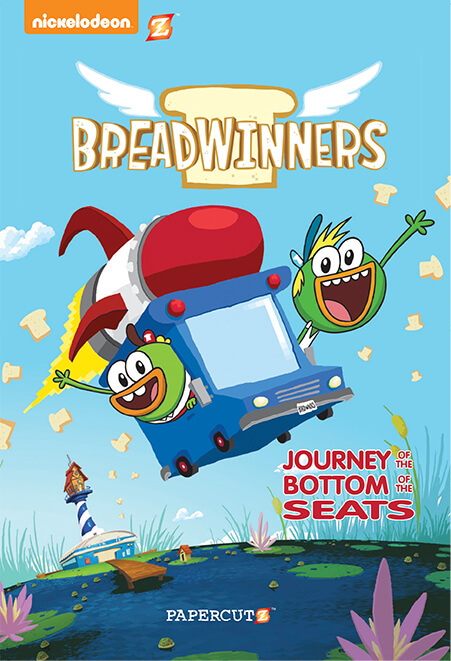 We’re celebrating our 10th Anniversary at the convention! 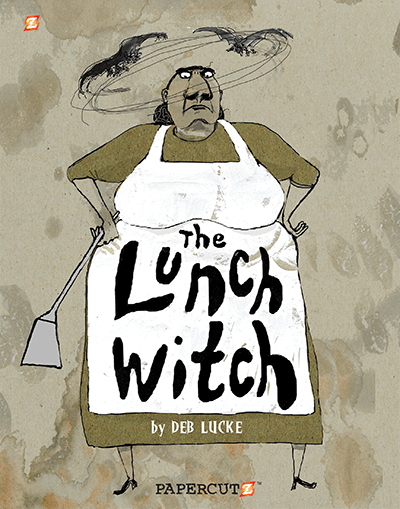 We will have a special 10th Anniversary Panel on Thursday, Oct 8, from 5:30-6:30 PM in room 1A24. 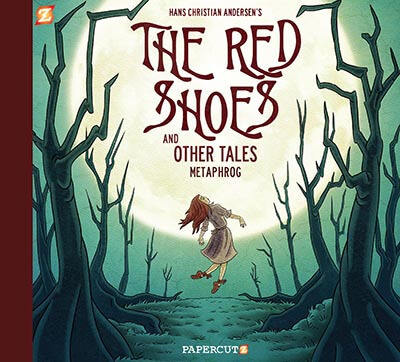 Jim Salicrup, Sven Larsen and TerryNantier will talk about Papercutz’s past, present and future along with surprise special guests. 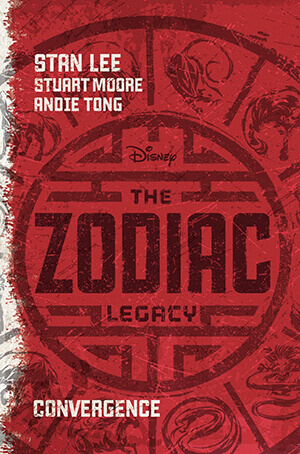 For more information, see the NYCC show planner. 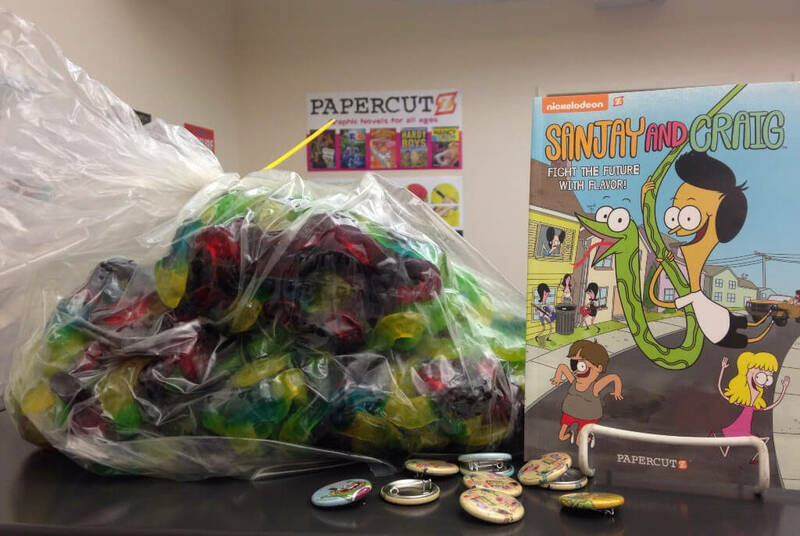 Check Out our Freebies for New York Comic Con! 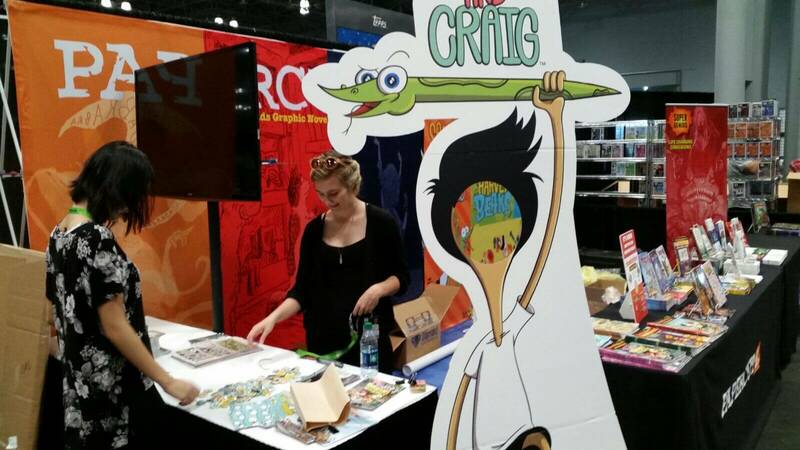 We’re kicking it into high gear for New York Comic Con, with exclusive copies of our new graphic novels for sale, convention exclusive mini-comics to give away, and a ton of free swag featuring Papercutz books. 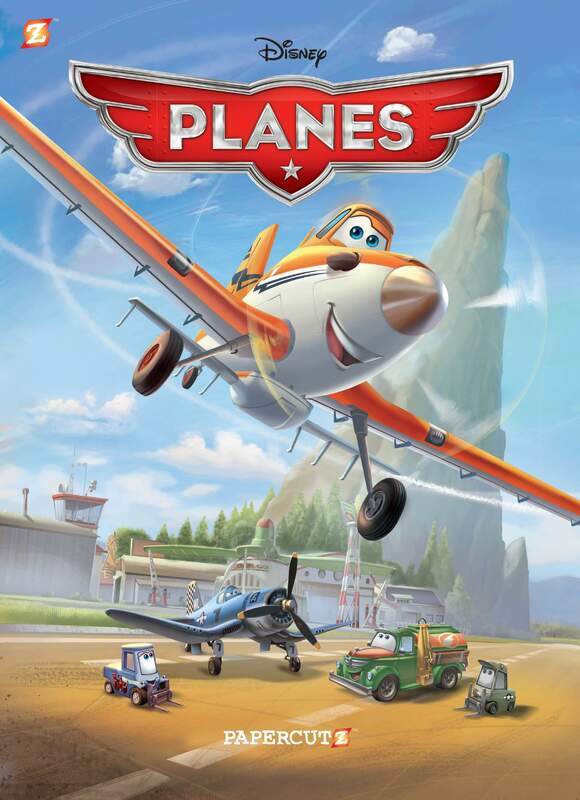 Plus: Say cheese! 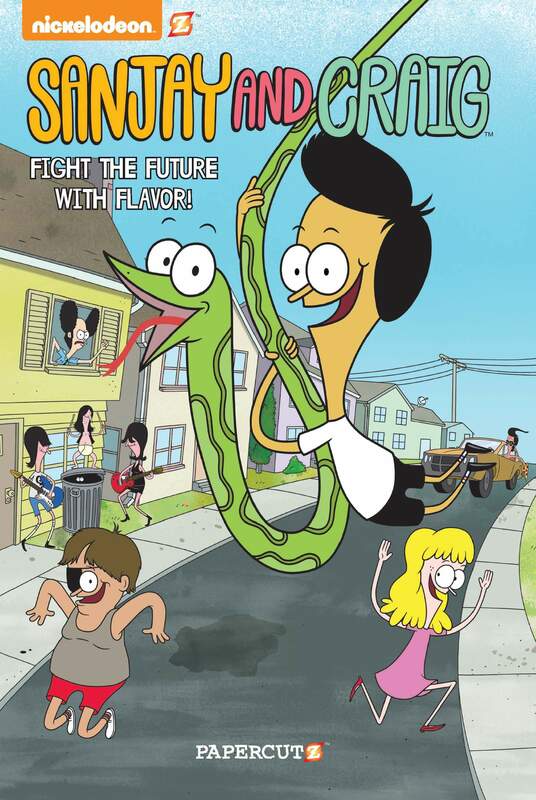 In addition to a SANJAY AND CRAIG photo op, fans can stop by the booth to pick up a goodie bag of gummy Craigs, buy the new graphic novel SANJAY AND CRAIG #1: FIGHT THE FUTURE WITH FLAVOR, and take home some free NICKELODEON mini-comics, posters, and their choice of six pins featuring PIG GOAT BANANA CRICKET, HARVEY BEAKS, BREADWINNERS, and SANJAY AND CRAIG. Remember the joy of opening up the Sunday paper and finding the comics section? 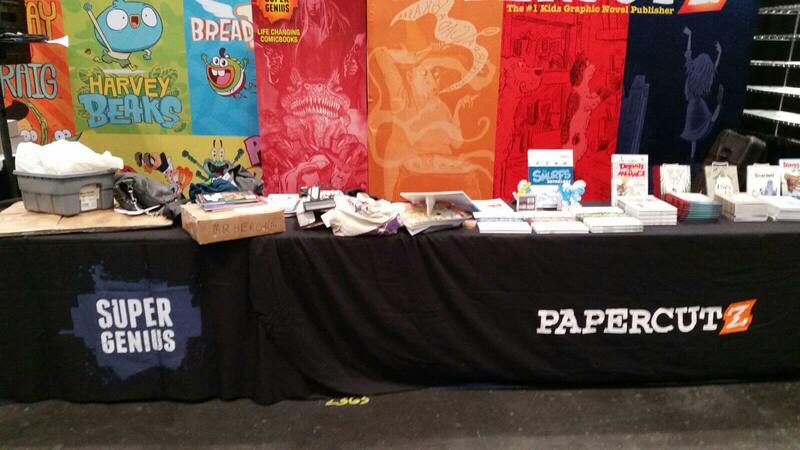 Papercutz is bringing back that feeling at NYCC. 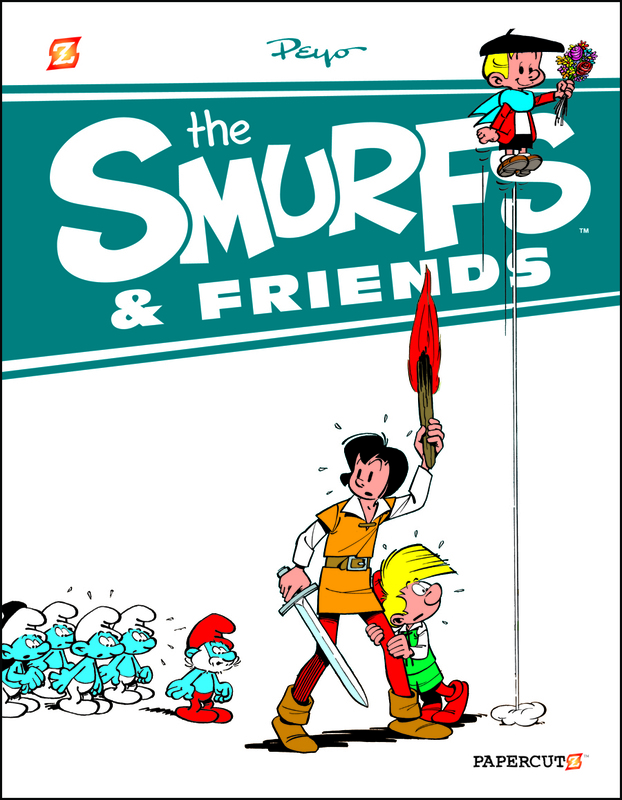 We have a special Sunday Funnies edition featuring comic star DENNIS THE MENACE. 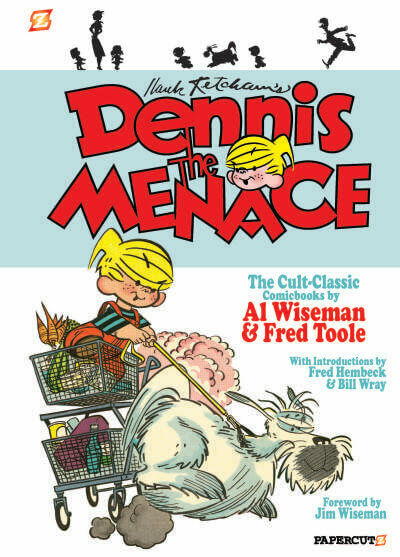 We have collected and restored his comicbook appearances from famed creative team Al Wiseman and Fred Toole, the result is DENNIS THE MENACE VOL. 1: THE CLASSIC COMICBOOKS. 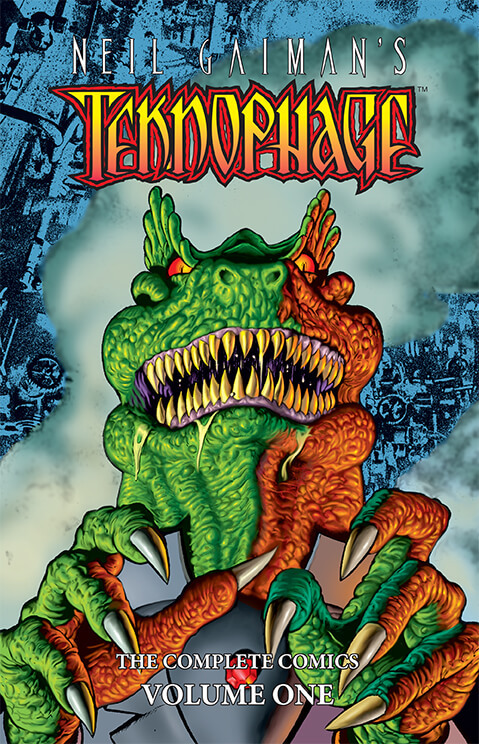 We will have special advance copies on sale at our booth. 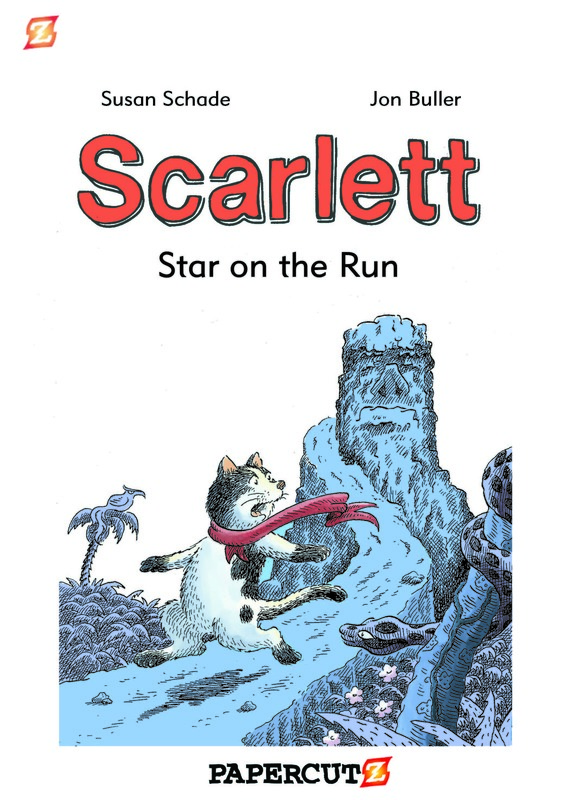 To help readers keep their place in all of their new books, we’re giving away SCARLETT and THE RED SHOES bookmarks. We also have special advance copies of both books for sale at our booth. 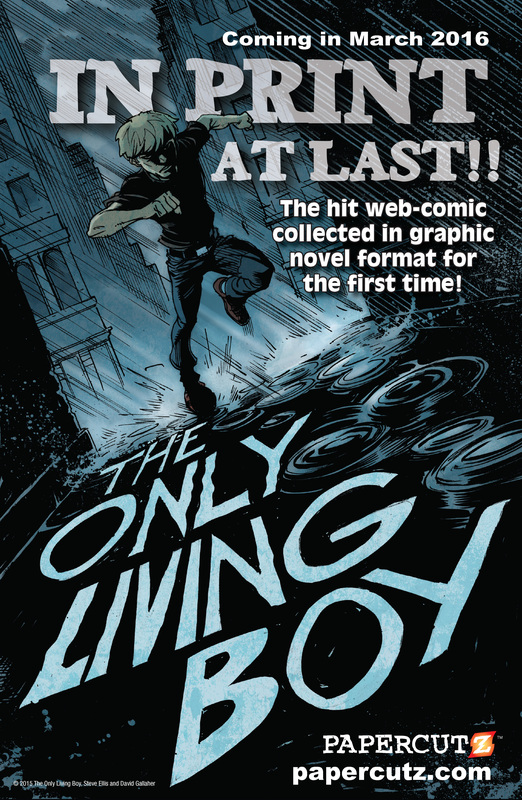 Plus, grab a poster featuring THE ONLY LIVING BOY- our new series out this spring! We did warn you to bring an extra bag!